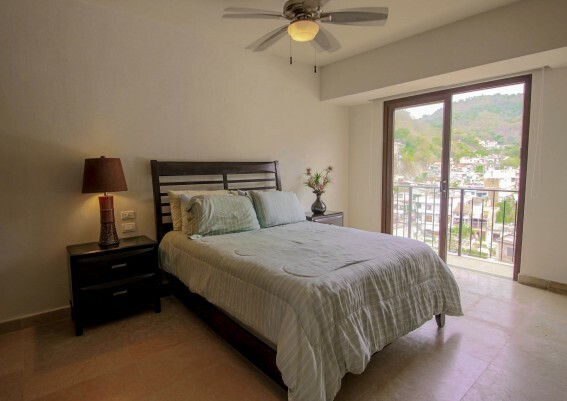 Spacious 5th floor 2-bedroom, 2 bath + den unit allows for the possibility of a lock-off guest suite. 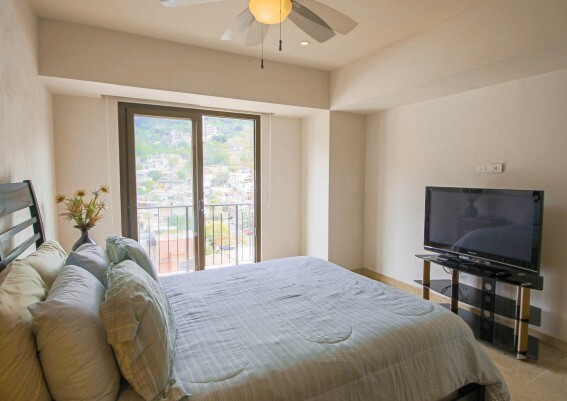 Furnishings and deeded under-building parking included. 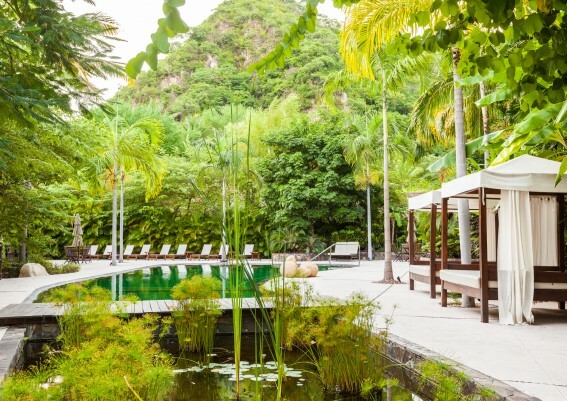 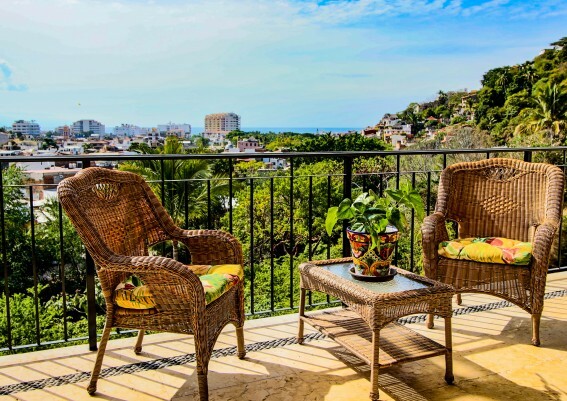 This deluxe and furnished 2,000 square foot condo features fine finishes and sweeping views of the ocean,river,town and mountains from its generous terrace! 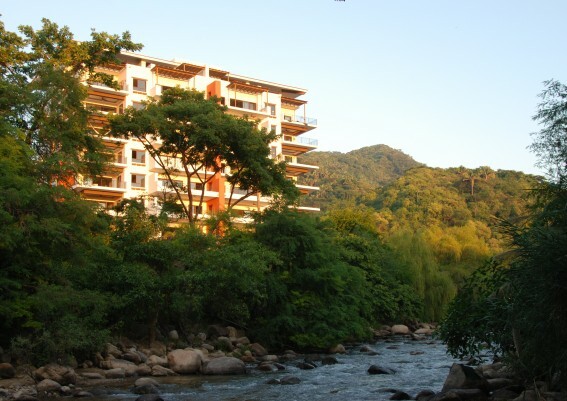 This deluxe and furnished condo features fine finishes and sweeping views of the river, town, mountains and ocean from its generous terrace. 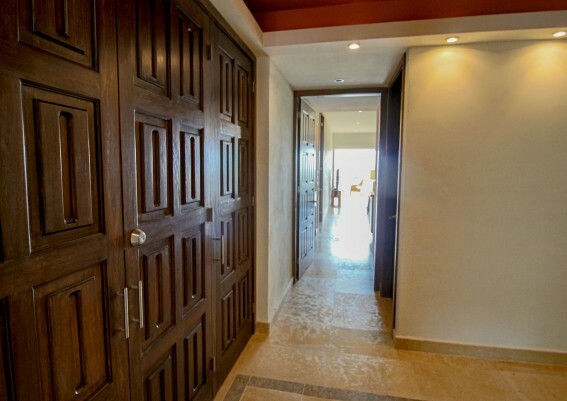 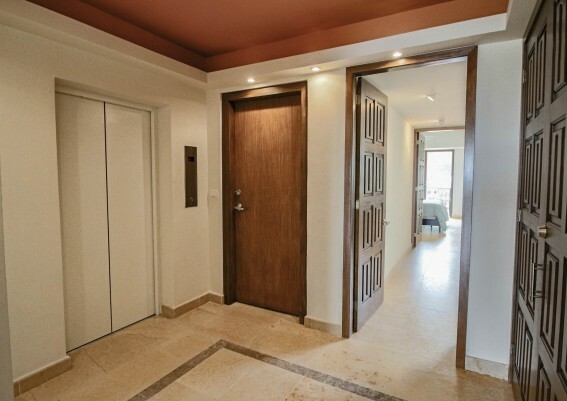 Arrive in style direct from the elevator into your private foyer and step into the bright and open living areas. 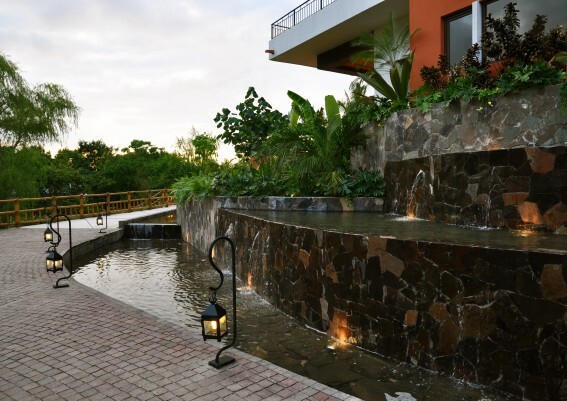 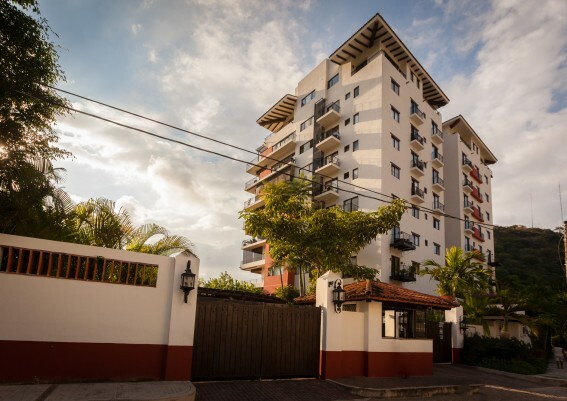 Top of the line finishes throughout the unit such as: marble floors, European styled PVC windows frames and beautiful tropical woodworking. 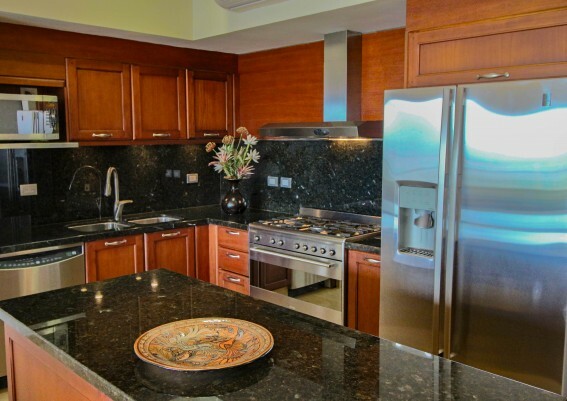 The high-end kitchen features granite eat-in island and plenty of cabinet space. 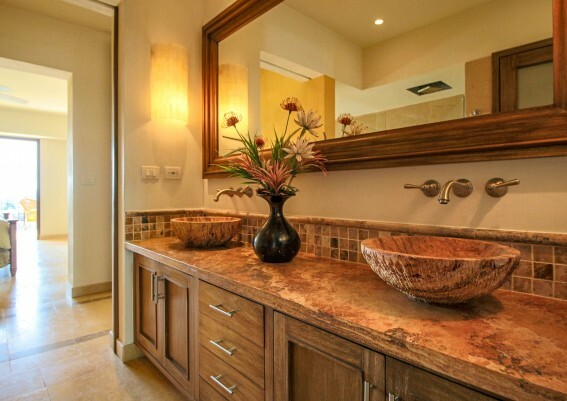 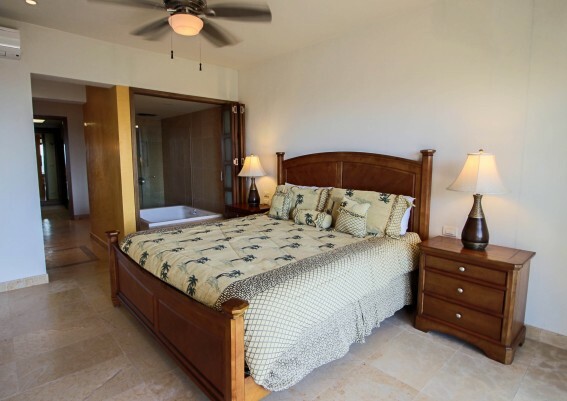 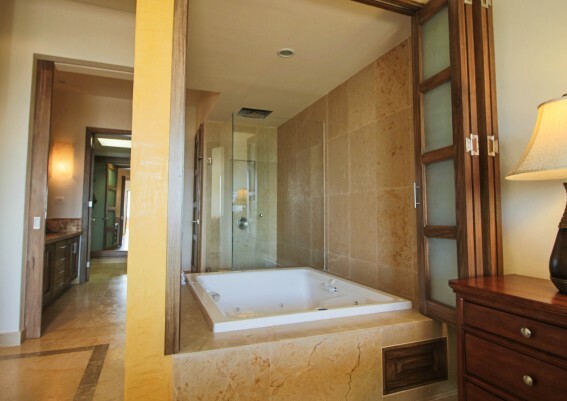 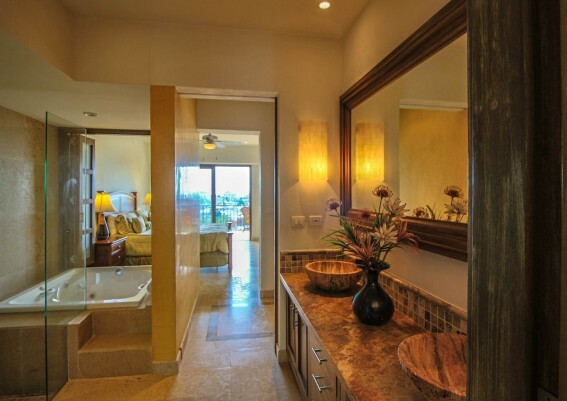 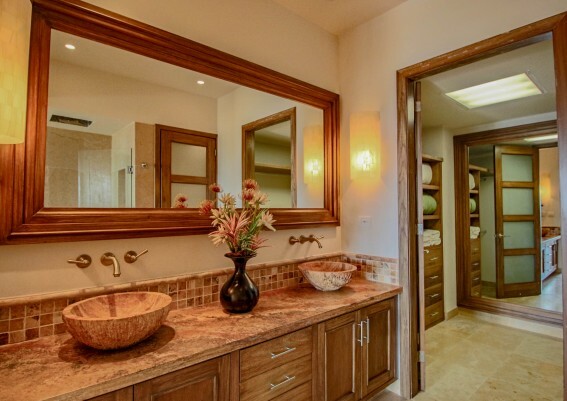 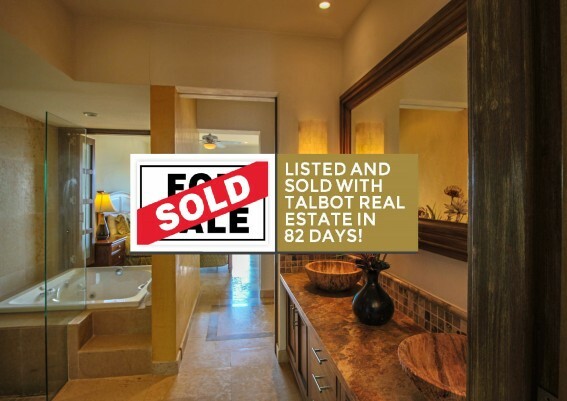 The expansive master suite leaves nothing to be desired, with its direct terrace access, in-suite bathroom with Jacuzzi tub, rainforest shower, double vanity and big furnished walk-in closet. 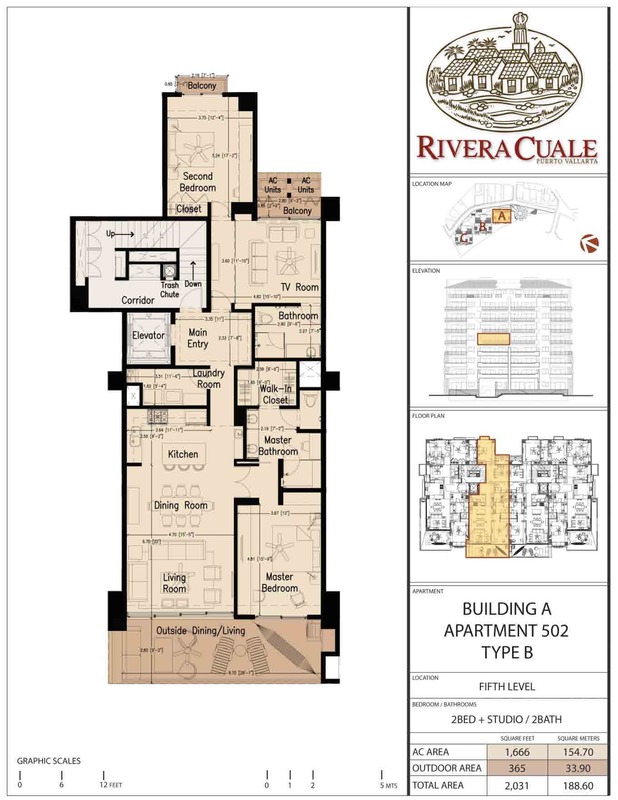 The back of the condo is nicely separated from the front and includes a large den with balcony, a full bathroom, and a second bedroom with built-in closet and balcony. 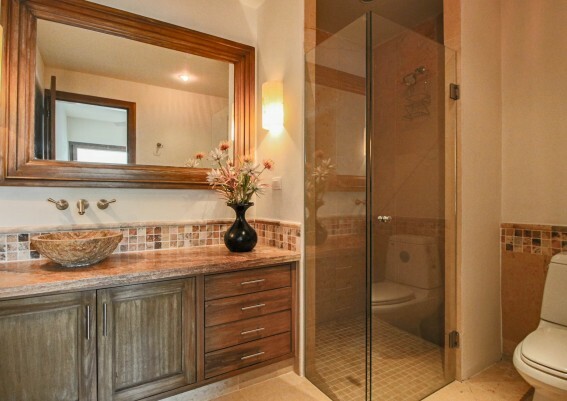 This area offers an ideal lock-off suite setup. 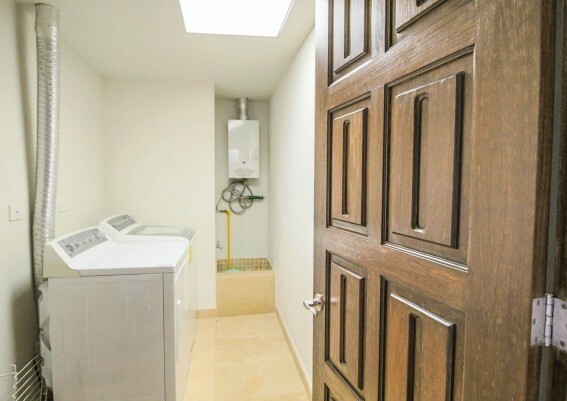 The unit’s large laundry room has ample space for extra storage. 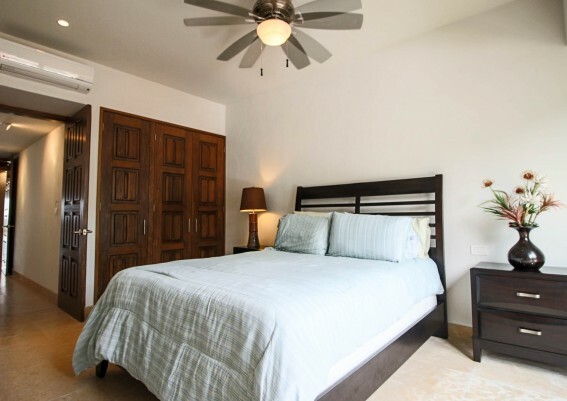 Individually controlled A/C mini-splits and ceiling fans are in all living areas and bedrooms for optimal comfort. 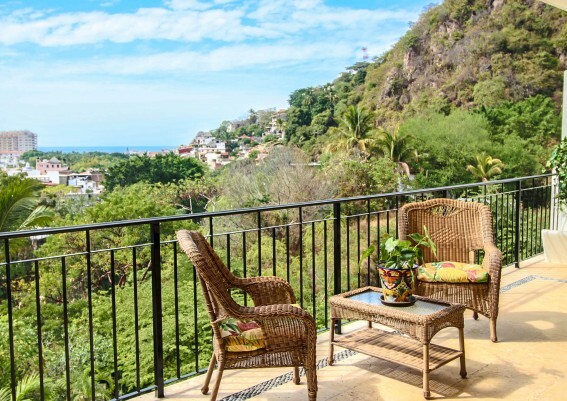 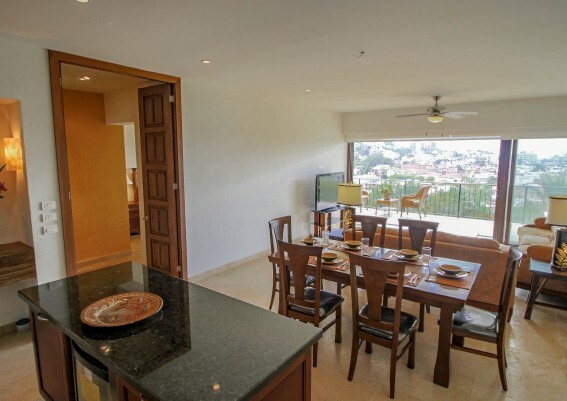 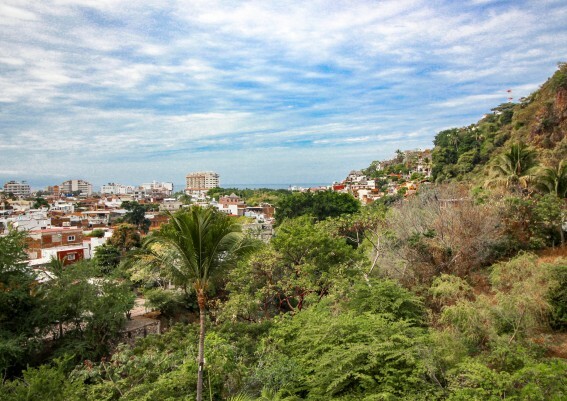 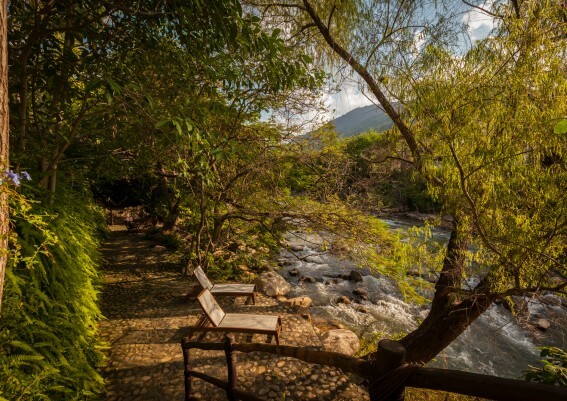 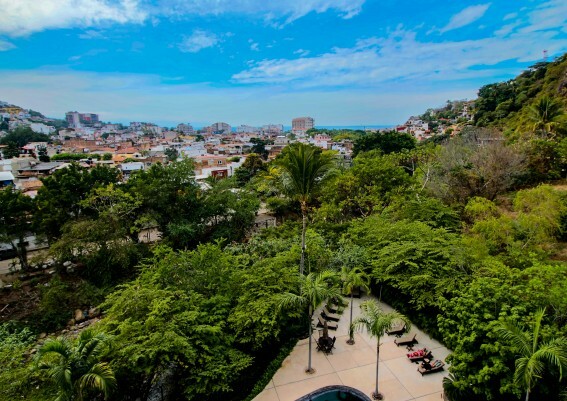 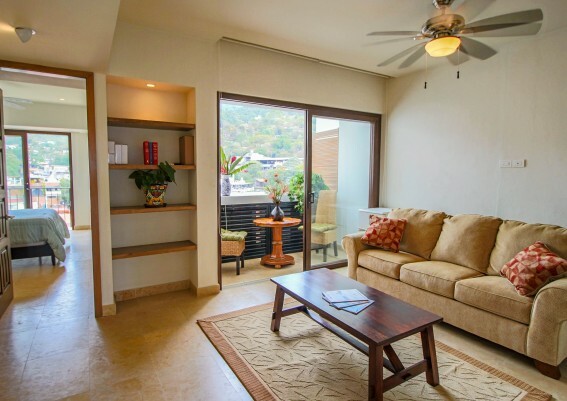 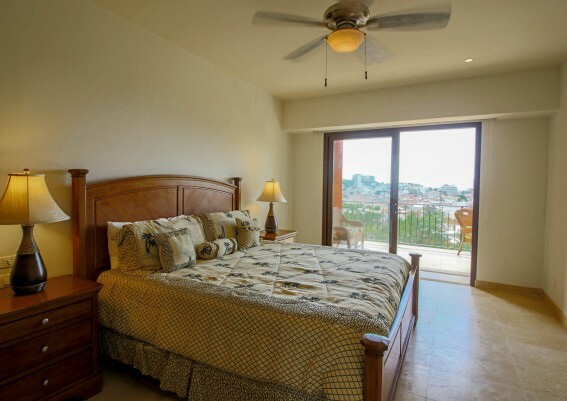 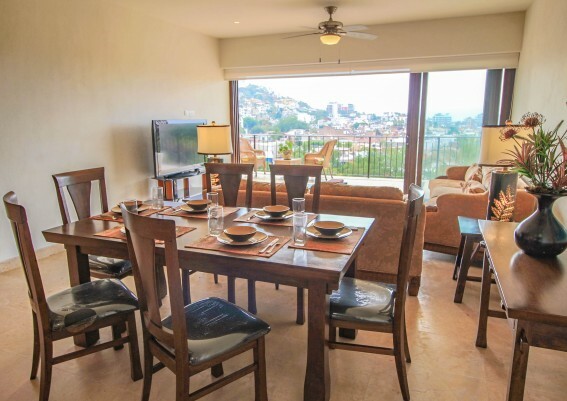 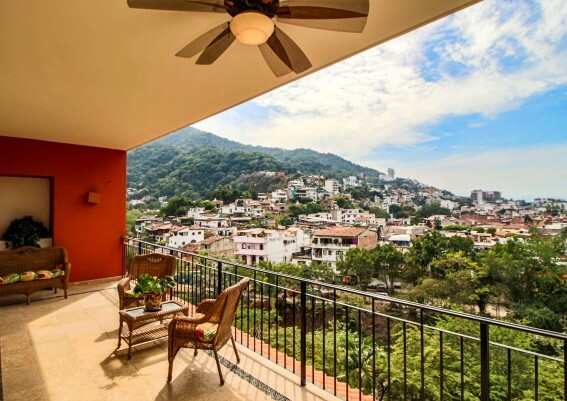 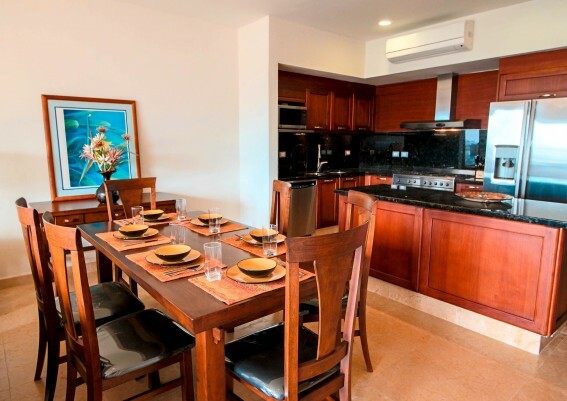 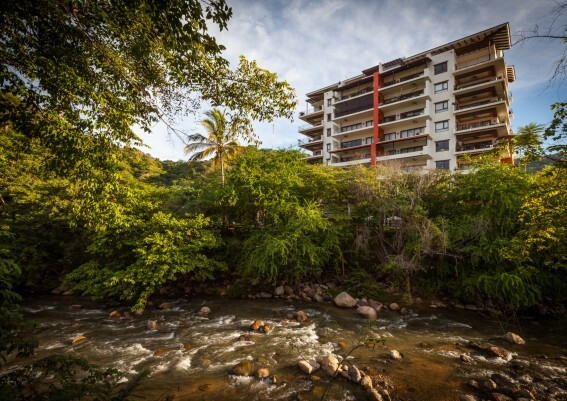 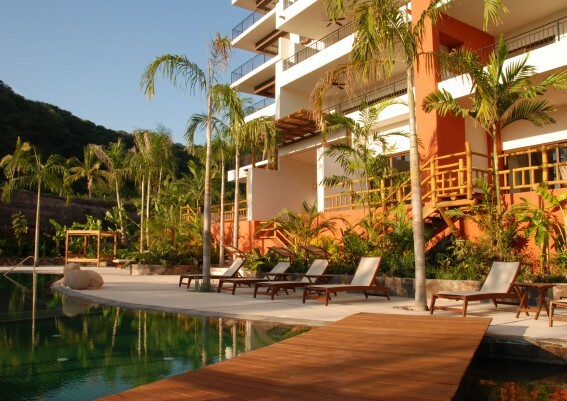 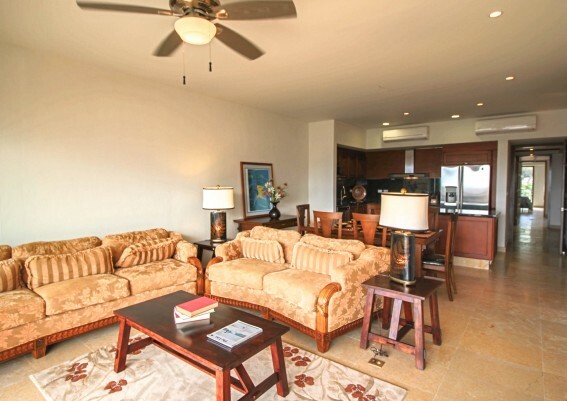 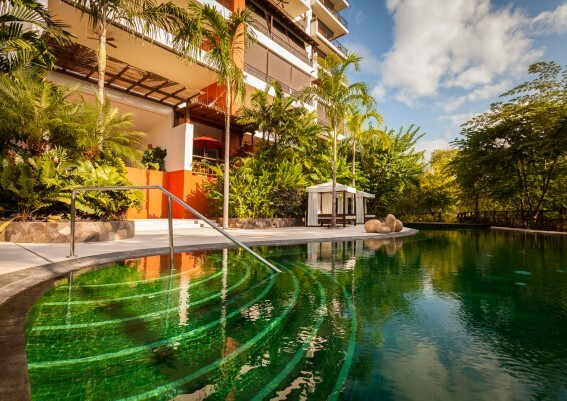 Rivera Cuale is centrally located in the heart of downtown Vallarta, just steps from the city’s most popular restaurants, galleries, markets and beaches.